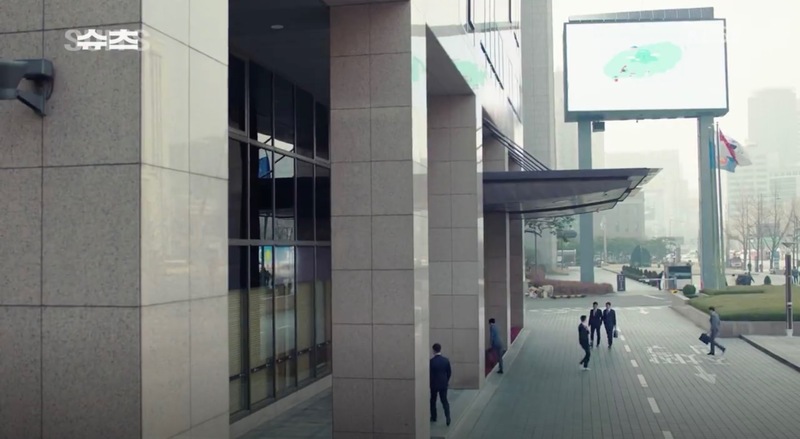 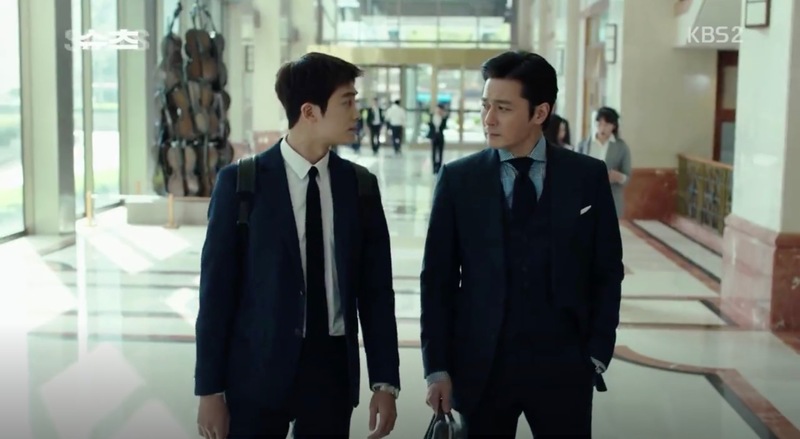 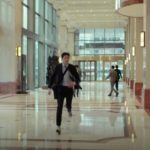 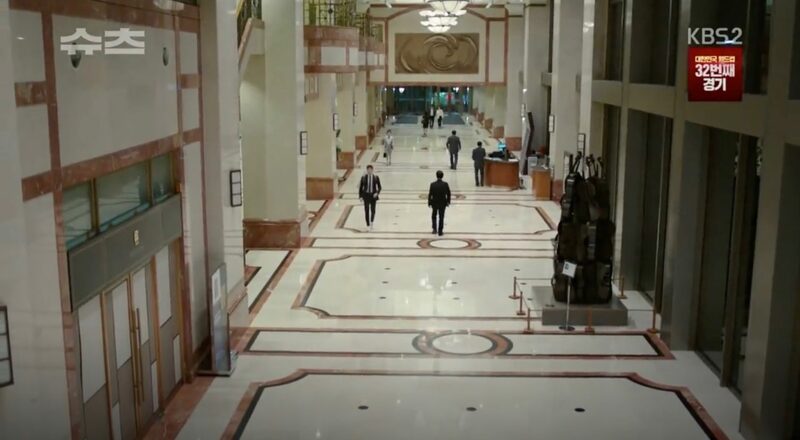 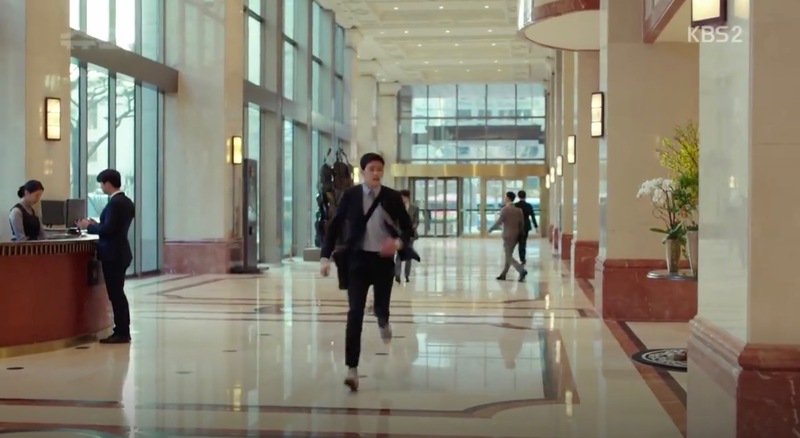 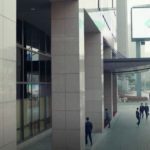 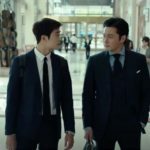 This building appears as Kang & Ham Law firm in Suits (슈츠) (KBS2, 2018) where everyone works. 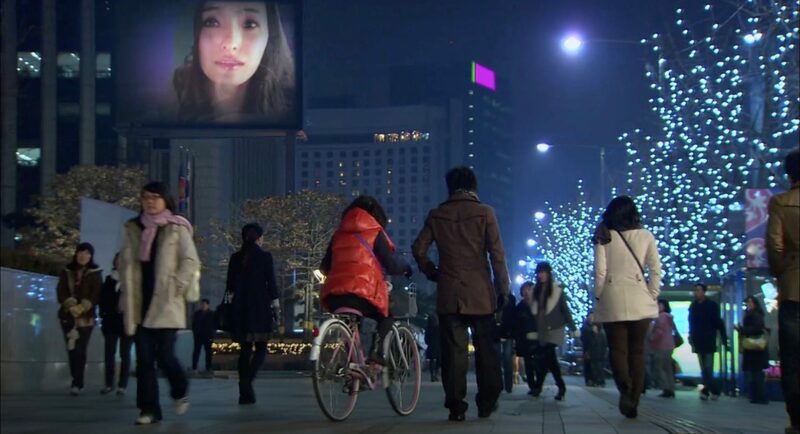 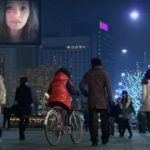 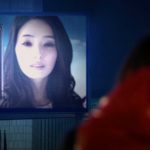 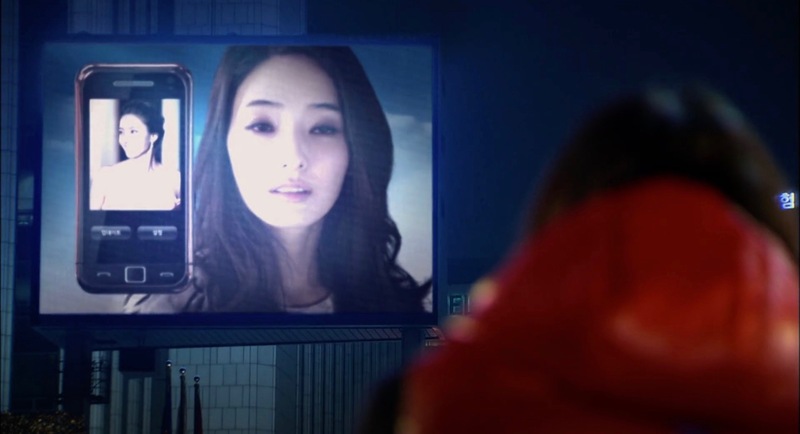 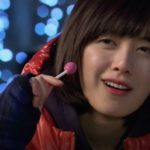 Geum Jan-di (Ku Hye-Seon) stops in her tracks in front of this building in episode 2 of Boys Over Flowers/Boys Before Flowers (꽃보다 남자) (KBS2, 2009) to admire Min Seo-hyeon (Han Chae-young) beauty that she sees in a CF on the big screen a little down the street from here. 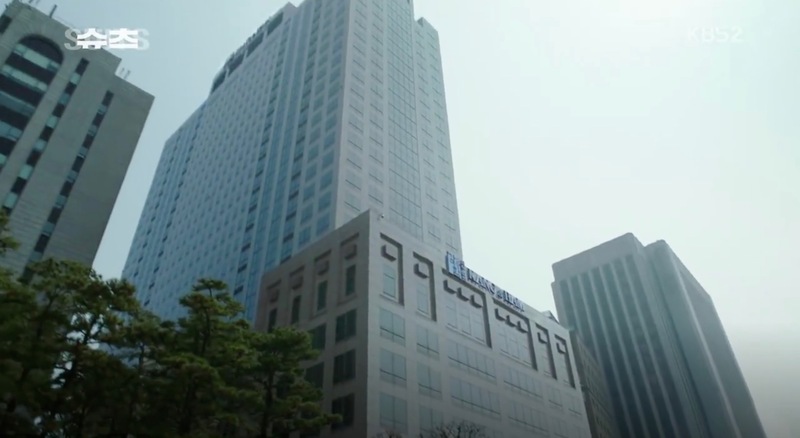 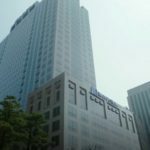 Seoul Finance Center [서울파이낸스센터] is a commercial complex housing large financial companies that is run by The Executive Center that own six similar buildings in Seoul (as for instance the Jongno Tower). Seoul Finance Center is located in Seoul’s neightborhood Taepyeongno 1(il)-ga [태평로1가] in the Jung District [Jung-gu/중구] and sits very close to the Cheonggyecheon Stream [청계천].